In 1976, Lih Yann developed the world's first oil extractor that used a suction to change automotive engine oil. This innovative product created the traditional way oil changing was done. The machine, which was tested by the Chinese Petroleum Corporation for seven years before introduction on the market, is formally used by gas stations here and abroad. The oil extractor is different form the gear wheel pump type used in Japan and pneumatic suction type used in Europe. Our oil extractor uses a vacuum pump to extract the oil. The suction is so powerful not even a single drop of oil is left inside, stated General Manager Po-lin Lai. In addition, the vacuum pump is durable, doesn't break down easily and extends the lifespan of vehicles. Currently, our product is used at gas stations around the world, Mercedes-Benz Taiwan, Toyota and Ford . 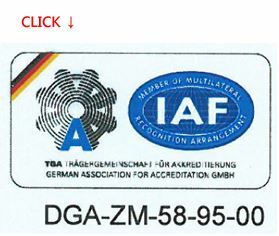 some of our products have been sold for 25 years without a problem which is the strong proof of our product quality. Lih Yann has received over 200 patents and certifications. The company has developed over 1000 molds and its products are 90﹪self-made. 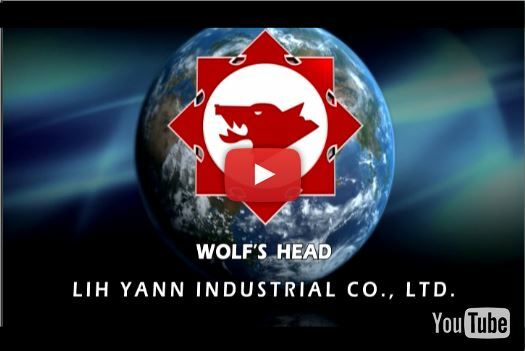 With many innovative products in the development stage ready for introduction into the market, Lih Yann has established a powerful position in the market. Though its products do not come cheap, strong word of mouth advertising has allowed its products and earn recognition from professionals.